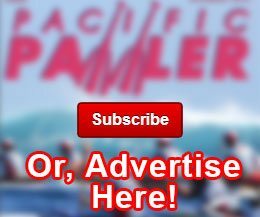 I always look forward to putting another issue of Pacific Paddler together and touching bases with people I have meet over the years — looking for stories or adverting support. 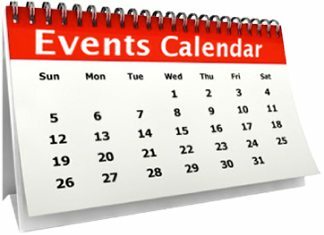 If you have a story idea please let me know. The next issue is the December/January edition. Would you be interested in supporting our mission? 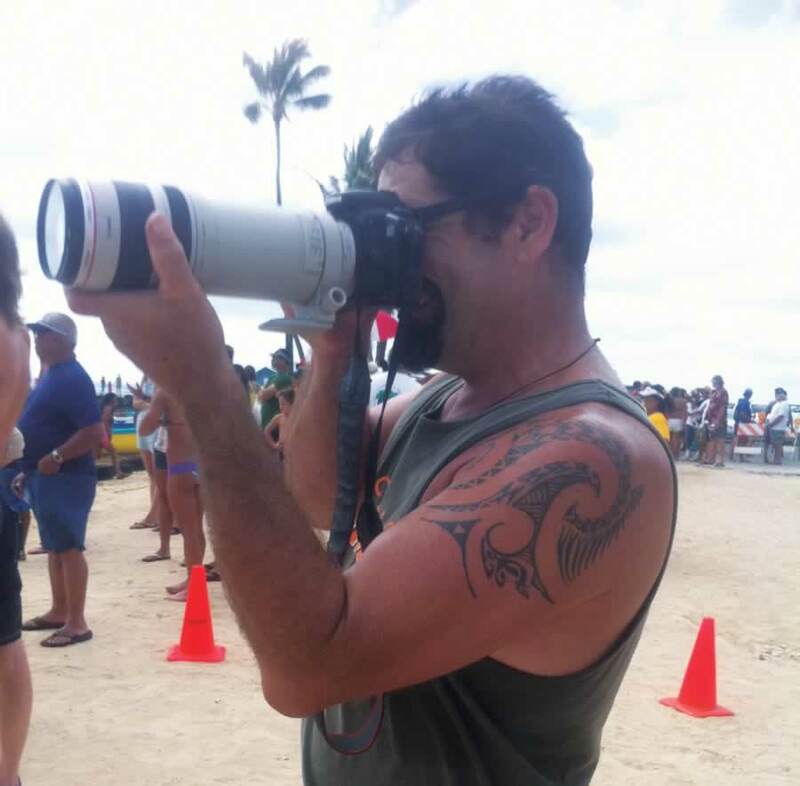 The reason we started our magazine in 1996 was to promote a sport we loved, Outrigger Canoe Paddling. At the time the media wasn’t paying attention to our State Team Sport, all we had were results in the Sports Page. Even the Governor’s office back then didn’t know that Outrigger Canoe Paddling was the ‘Hawaii State Team Sport’. 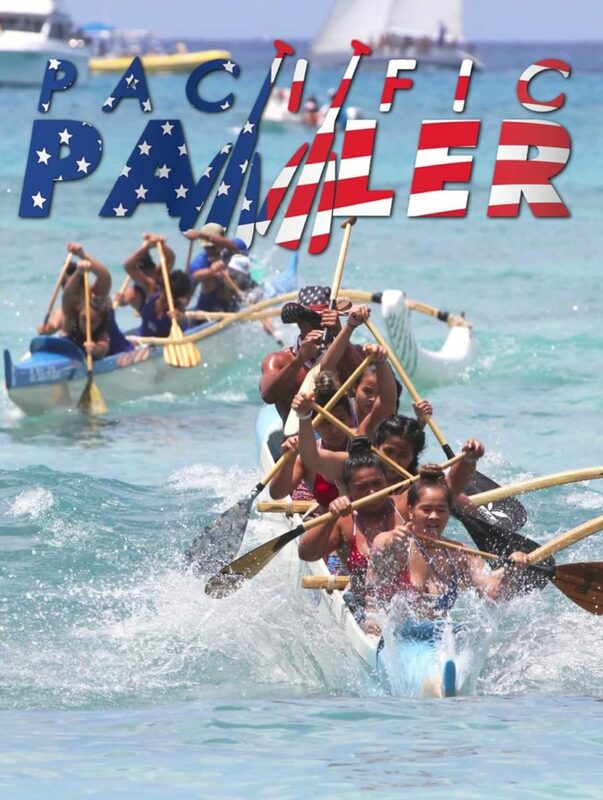 They found out when we helped them draft a congratulatory letter to the paddlers in the 1995 BANKOH Molokai Hoe Program. Over the past two decades we have helped to make the sport grow around the World and with it our lifestyle, traditions and the meaning of Aloha. 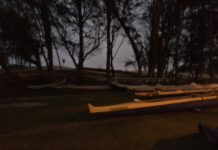 We have also helped islands in the Pacific get back into canoes and a rebirth of canoe traditions has begun. The only way we could do this was through the blessings and support of business’s like yours that appreciate the value of our sport and what it does for our community. 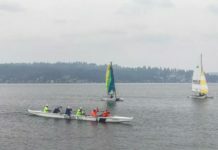 Whether recreational or competitive, outrigger paddling is a healthy lifestyle for people of all ages. A big part of our focus is to get more kids paddling. 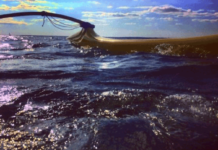 Please help us continue to inspire the next generation of paddling enthusiasts, whether in an outrigger canoe, on a SUP, or surf ski. 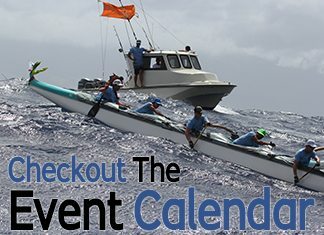 The December 2017/January 2018 will include the Na Wahine and Molokai Hoe races and more. The December issue is always popular with our readers. I hope you can help us continue to promote paddling and the culture that comes with it to an audience around the World.